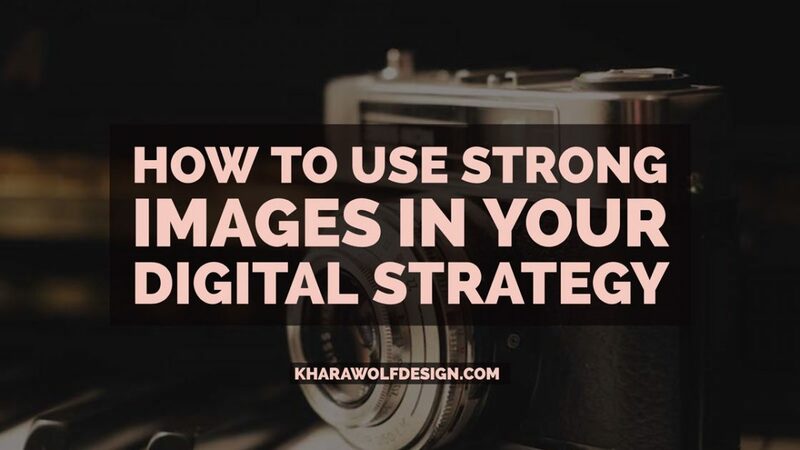 Digital Marketing Strategies: What you need to know before you put your images on the web. Most of the advertising we do today is digital. Whether its for your website or an email campaign, a professional digital strategy has become a critical piece of effective online marketing. These are some of the best resources to help you find, edit, and prepare your images for the internet. Optimizing your images for the web will increase download speed (making pages and social posts pop right up), build a professional brand image, and help search engines find your content. Whether you are using stock photography or templates from Canva, these images are usually exported at a large size. This means your images will take a long time to load. You can compress your images using a free website tool like tinypng.com. Find high resolution stock photography that is free. Even though you’ll be compressing your images, it is important to start with high quality photos. I mostly use unsplash.com or pixaby.com, but here are 29 more free sites to check out. The most popular program right now is Canva. You can add text, automatically resize your images for social media, and edit their pre-existing templates. Guess what? There are 29 more DIY design apps to choose from too!